And then there were 3! With its inaugural year the Soggy Bottom weekend had many accomplishments and challenges that will be remembered for a life time. We first want to congratulate Jeff Jones from Nixa, MO, Rebecca Johannes from Pillager, MN and Jeff Stafford from Clarksville, TN who were the only 3 to finish the Soggy Bottom 100 Miler. 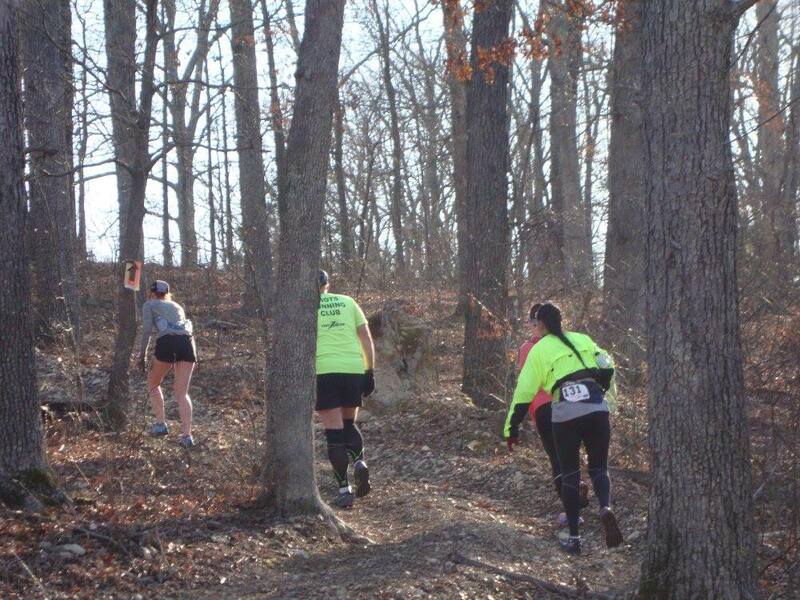 The Soggy Bottom course proved to be one of the most challenging courses in the US, pushing participants to the limits. The epic Soggy Bottom course took folks up and down hills, through water, and on ridge lines. The weather gods definitely were looking out for us, with some of the best southwest Missouri weather in February you could ask for. With a lot of folks camping, this made for a fun filled weekend of running, eating, and fellowship. Rocco’s started the weekend with a pasta dinner. With over 200 in attendance on Saturday, 400 lbs of roasted hog was consumed. It seemed like Pancakes were on the grill morning, noon, and night, except for in the middle of Saturday night when Latoya was making grilled cheese sandwiches. I don’t think enough “thank you’s” can go out to all the volunteers and crews. Without you, this event would not have been possible. 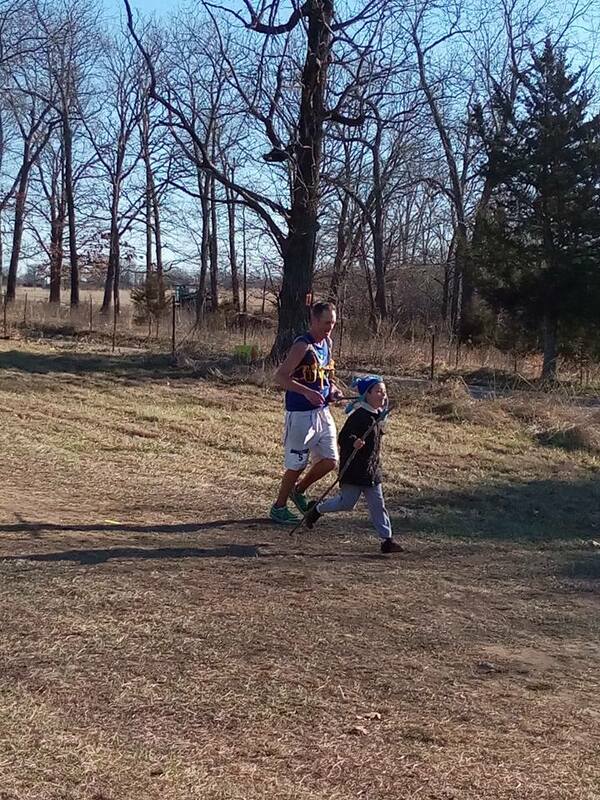 We had ONE top notch runner, Katie Wohnoutka from Bolivar, MO complete the 50 Mile Challenge running 40 miles on Saturday, and 10 miles on Sunday. 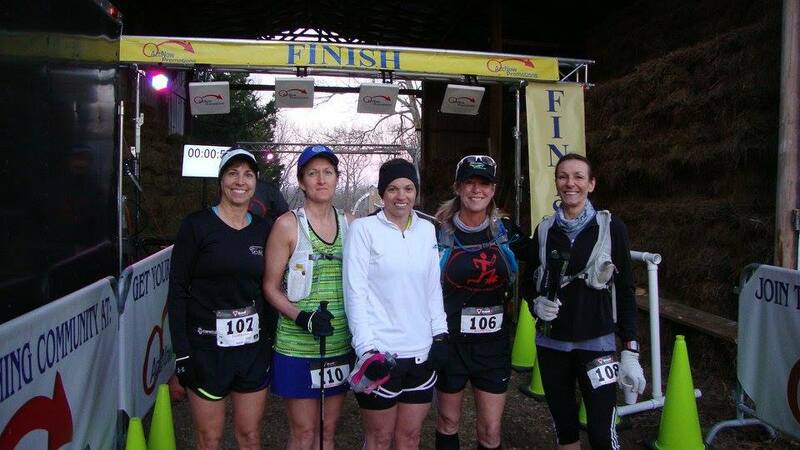 Several runners completed the 14 Mile Challenge, running the 4 Miler Saturday evening and 10 Miler Sunday morning. 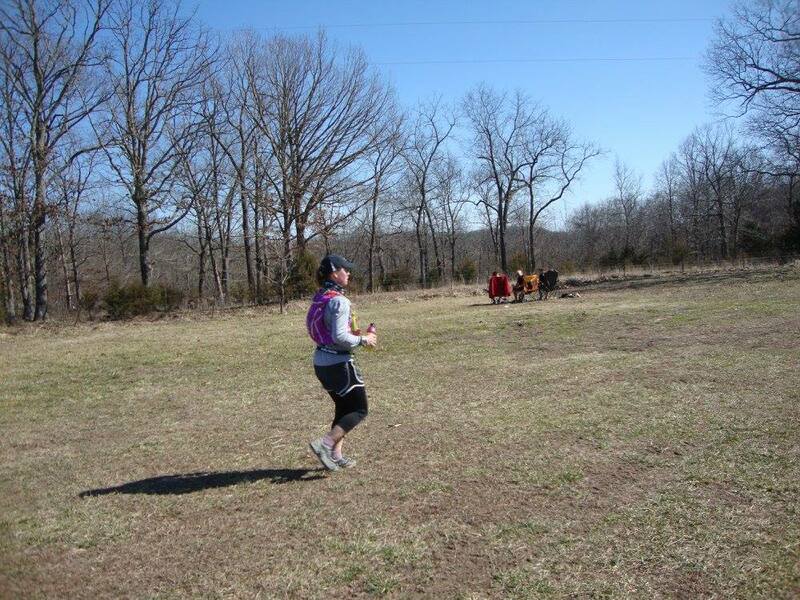 One runner was quoted saying after one 20 mile loop, “that was the hardest thing I think I have ever done”. Several of the seasoned 100 Milers stated it was the hardest 100 they’ve ran. Best comment was “it’s harder than the Leadville 100”. I would go into saying how there was a few hiccups at the beginning but were quickly fixed and how improvements will be made in the following years. 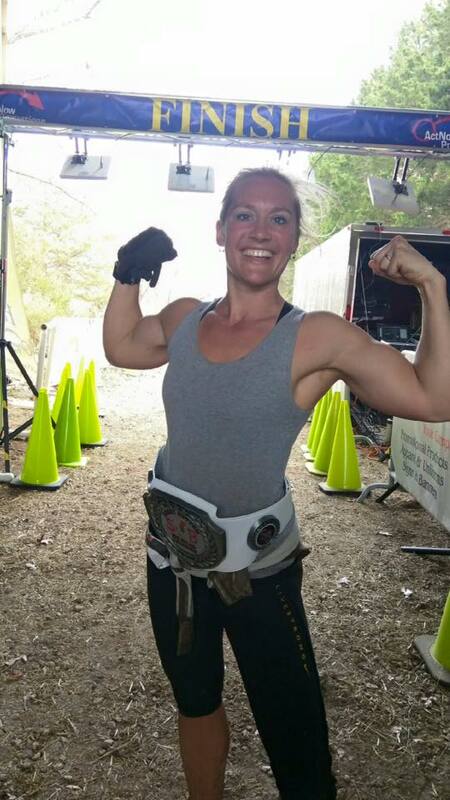 Jill, who ran the 40 mile race because it was her birthday, stated “best way to spend her birthday”. Hope you had a Happy Birthday Jill! Thank you to all the runners, crew, spectators, and volunteers to help make this a successful event. It was a pleasure getting to meet so many different people & hope to see everyone next year at the 2nd Annual Soggy Bottom Running weekend! 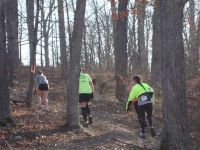 SAVE THE DATE – 2nd Annual Soggy Bottom Running Weekend will be held February 25 & 26, 2017! Check out the store to purchase additional SOGGY BOTTOM APPAREL!